Come and join Tropical Queensland's premier community event, celebrating music, food and the relaxing lifestyle of the tropics! This October, Palm Cove will once again be transformed into a food and entertainment extravaganza. Enjoy this family-friendly festival that attracts visitors from all around the world! To learn more about Reef Feast 2019, please click here. 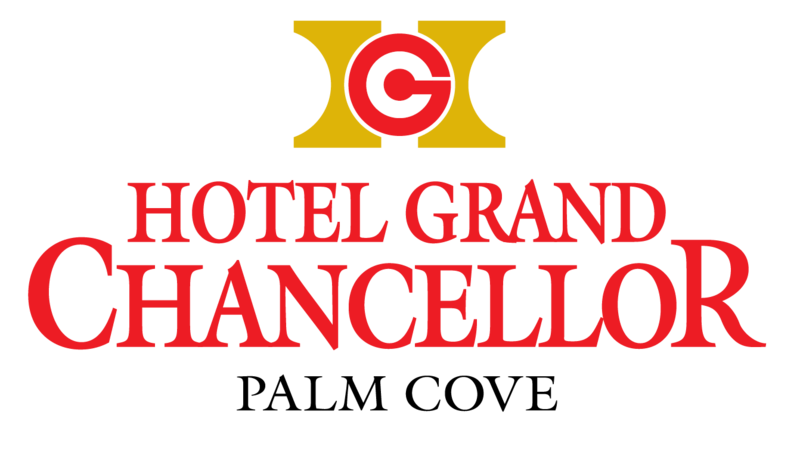 Book your accommodation at Hotel Grand Chancellor Palm Cove to ensure you don't miss out on this long weekend of food and entertainment!